Can you believe we’re in the holiday season? 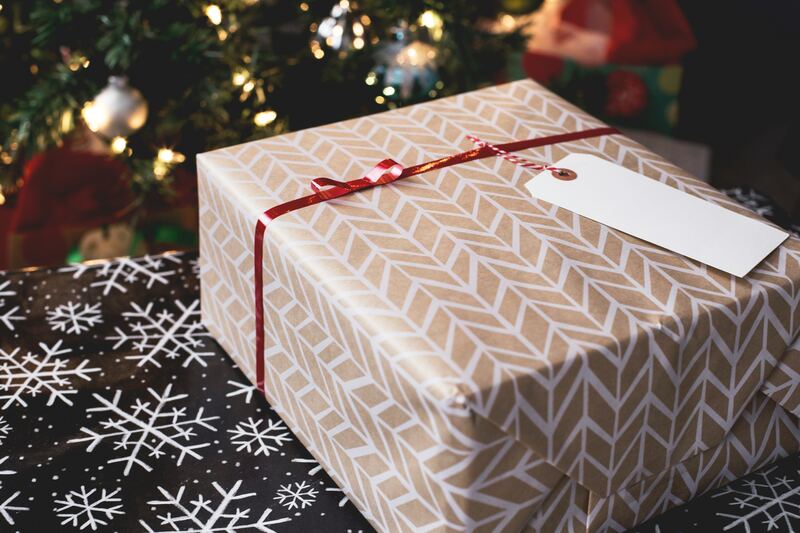 We’re going into one of the busiest times of year for retail and shopping, but if you’re a B2B firm, you might think that holiday shopping is only for B2C companies. Nothing could be further from the truth. Sure, you’re typical B2B buyer isn’t looking for that perfect gift on your website. But they are looking to find ways to make their work easier and/or to save money. That’s why the question every B2B merchant should be asking is, “How can I leverage the holiday shopping season to end my year on a high note?” Luckily, the answer is relatively simple: Add instant credit to shopping cart experience and market it to your customers as a new benefit. Granted, we’re a little biased, but hear us out. Instant credit can jumpstart your holiday sales faster than the reindeers can pull Santa’s sleigh (which is pretty fast, as it goes an estimated 650 miles per second). Average order value (AOV) is a key metric that measures the effectiveness of your e-commerce business. By measuring the AOV, we can get a sense of how much customers are spending, and we can then look for ways to increase that figure. Growing this metric has a direct impact on revenues, and is a good indicator of the health of your e-commerce operations—from marketing to fulfillment. Providing instant credit and flexible payment terms can work wonders for improving this metric. For example, let’s say your AOV is $8,000. If a customer receives an instant line of credit for $10,000, though, there is a strong possibility that they will use that additional $2,000 (or a portion of it), especially if spending that extra money means getting a bigger discount. They may or may not use all of their credit line, but they sure won’t spend anything extra if they don’t have the means to do it. Instant credit gives them just that. The holiday season gets insanely busy, for shoppers but also for B2B businesses. Many buyers are trying to spend the remaining amounts of their budgets, especially if it’s a “use it or lose it” situation. That’s where share of wallet comes in. This metric is used to “understand the amount of business a company gets from specific customers.” Basically, it tells you what portion of your customers’ budgets you are capturing, and can be identified by how often a customer places an order. By providing instant credit and flexible payment terms, you’ll be making your customers’ jobs easier. This is an essential benefit to placing orders on your e-commerce website and is likely to result in growing your firm’s share of wallet, especially over the holiday season when buyers likely have other, more pressing things on their minds. The holiday season is also an excellent time to market to older customers who may have fallen off the radar or dramatically slowed their purchasing. Instant credit can help you lure them back, simply by reminding them how easy it can be to shop your website. Using instant credit you can get them in and checked out in record time, and you just might be able to regain that customer’s business. The holiday season will be in full swing before you know it, so now’s the time to jump on website improvements to help you capitalize on the season. The good news is that implementing features like instant credit can be accomplished fairly quickly, and can likely be ready to go just in time for that first B2B Black Friday (or Cyber Monday) email.